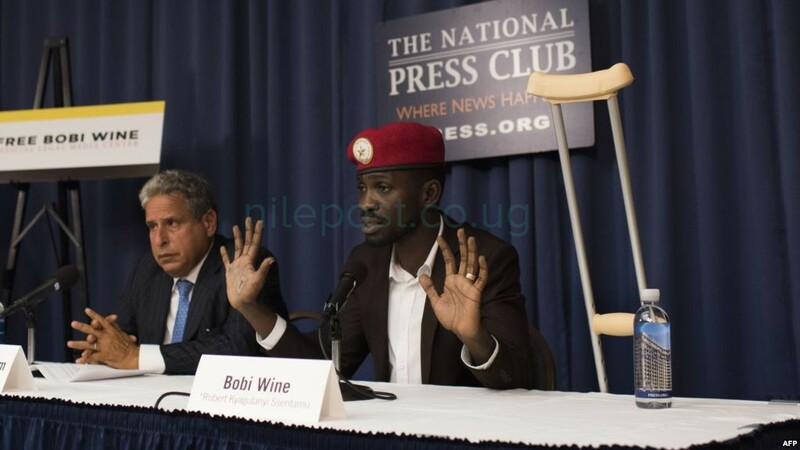 Ugandan opposition leader Bobi Wine has confronted Uganda’s ambassador to the United States about Wine’s recent arrest and alleged torture, but many Ugandans did not get to see the interview because of a power outage. VOA’s Straight Talk Africa program on Wednesday featured the pop star-turned-politician, whose given name is Robert Kyagulanyi, and Ugandan Ambassador to the United States Mull Sebujja Katende. On Aug. 14, Wine was accused of attacking the convoy of longtime President Yoweri Museveni during clashes between opposition supporters and supporters of the government. Wine says police fatally shot his driver, Yasin Kawuma, that day, mistaking him for Wine. The next day, Wine and 33 others were arrested, “including four members of parliament,” he said. Rights group Amnesty International reported they were charged with treason. Wine says he and the other detainees were brutally beaten, and that some sustained permanent injuries or are still in the hospital. He was later released and permitted to travel to the U.S. for medical treatment. Wine said the men who beat him belonged to a section of the Ugandan military charged with guarding the president. “I was beaten, kept in handcuffs, a lot of despicable things were done to me. But I’m here, and I’m still alive,” he said. While the interview was live-streaming, Uganda’s power authority tweeted that power had gone out “in most areas” because ofa system failure. 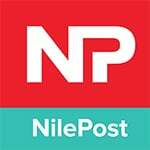 Some Ugandans tweeted back to accuse the company of causing the power failure to deny them access to the VOA program. 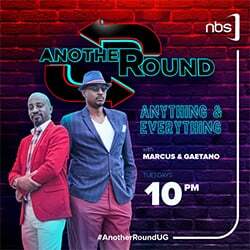 “Seems they don’t want us watch bobiwine on tv,” one person tweeted. Power was restored later in the evening. Earlier this week, Wine held a news conference to ask the United States to stop sending military aid to Uganda.